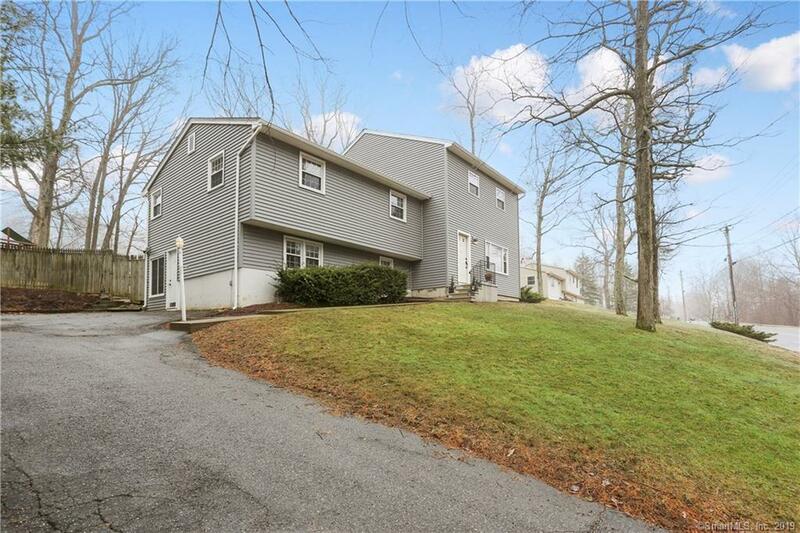 There is room for the whole family in this recently expanded and updated Split-Level home. Step right in to the main level with its open floor plan and featuring hardwood flooring throughout and a beautiful kitchen with new cabinets, stainless steel appliances, granite counters and a tremendous center island breakfast bar with plenty of under counter cabinetry for extra storage. The main level further includes a spacious dining area with sliders to the private rear yard and a cozy living room. The mid-level offers 3 spacious bedrooms with hardwood floors, plenty of closet space and a remodeled full bath. The spectacular master bedroom has been newly added and features a full bath with soaking tub and separate shower, sitting area and a huge walk-in closet. The lower level offers a family room with half bath, laundry room and extra storage space. The private and fenced rear yard is ideal for summer fun and entertaining with its in-ground Gunite pool, patio and play area. Recent updates include, state of the art Navien propane heating system and 2 ductless mini-split AC units, new roof and vinyl siding, upgraded 220amp electric, and connected to public sewer and water. Directions: Rt 6 Woodbury Road To Platt Road To #302 On The Right.